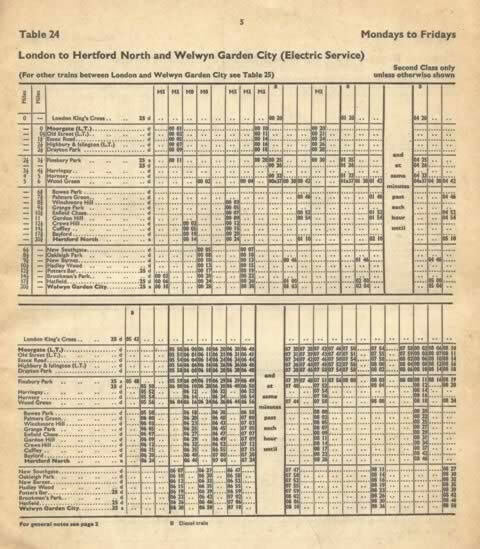 Passenger Timetables 8th November 1976 To May 1 1977 London Services. 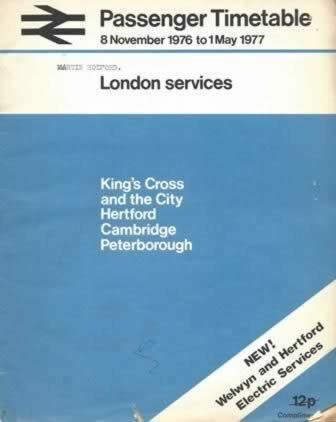 This book is publisehd by British Railways. It is a second hand edition which is in a Reasonable Condition.